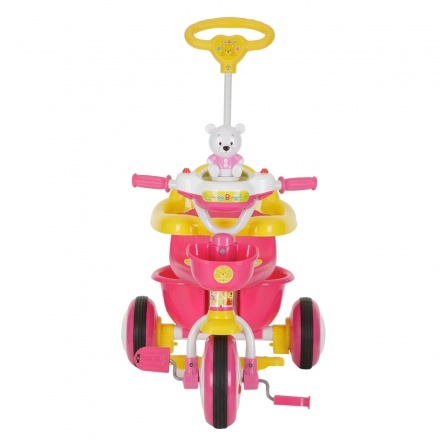 Sporting a handle for direction and support, this tricycle is an ideal gift for your kid. 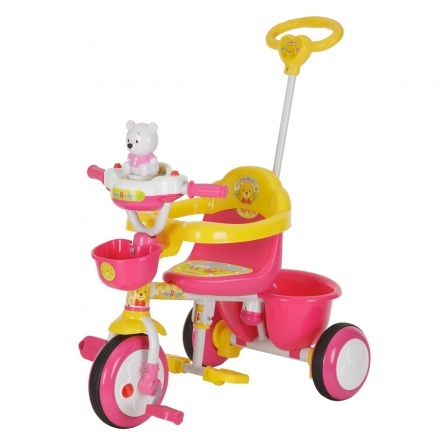 It features comfortable pedals and is constructed sturdily. Feature 3 : Product can carry weight up to 20 kgs. 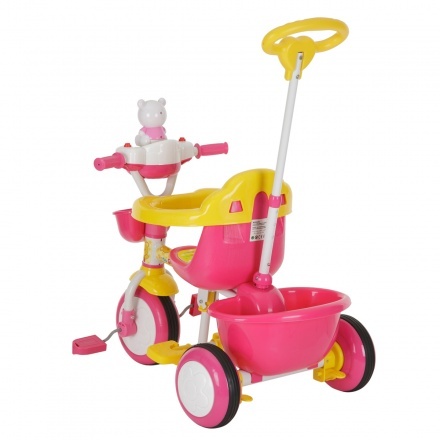 Feature 2 : It is lightweight and has anti slip pedals.